Hey Friends and Happy Monday! I know I haven’t done many baby related blog posts, but I did promise you all that when I did, I would only let you know about the most amazing companies and deals! Today’s topic: registering with Babylist . My baby shower was yesterday, so unfortunately I didn’t get the chance to register with Babylist, and I am SOO upset I wasn’t able to. That being said, I want to share this with all of you mamas to be because YOU NEED TO REGISTER with them!! 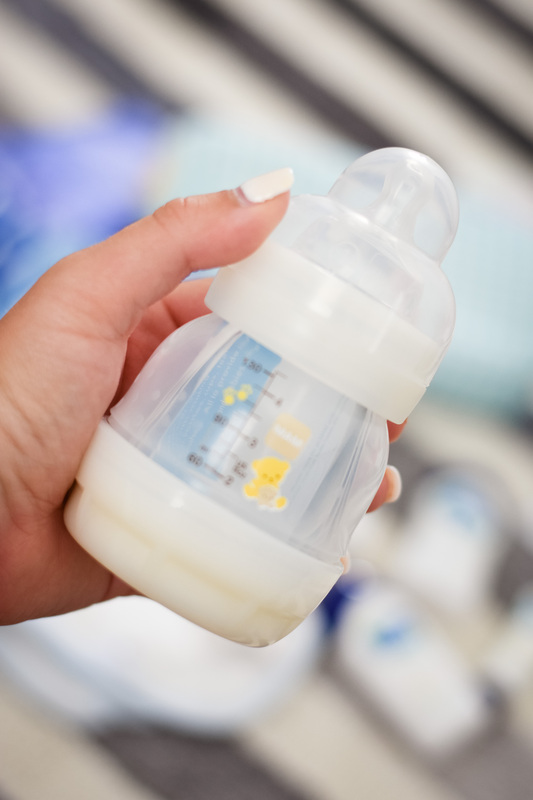 Registering for your baby can be extremely overwhelming, especially for your first. Picking only one or two places to register at can be very overwhelming too. “What if I want something that’s not available at Buy Buy Baby, how will friends know I need it, if it’s only available on Amazon and I’m not registered there?” “Oh no! 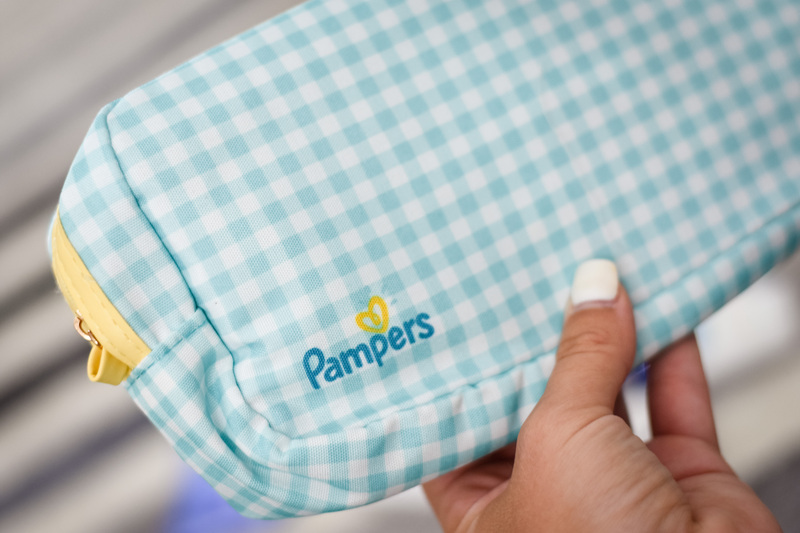 They discontinued the carseat I want at Target, but that’s the only place I registered!” These are legitimate questions that have gone through my head when preparing my registry for baby shower. 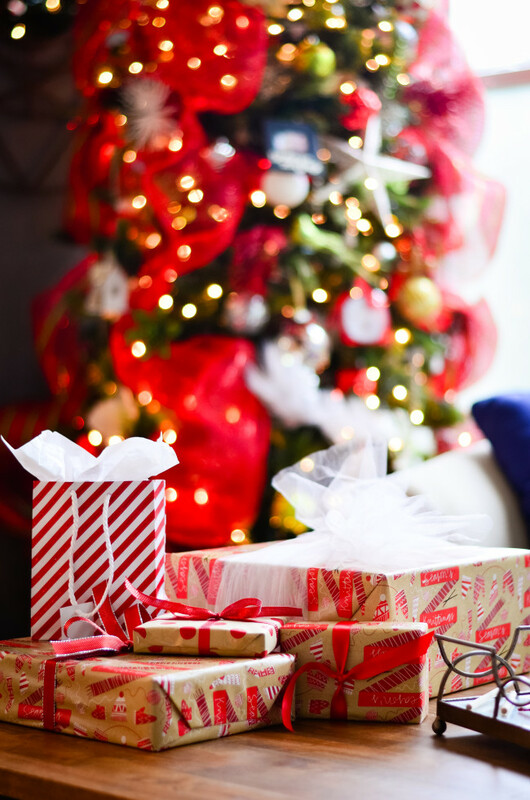 In case you may be having these same questions, but haven’t started your registry yet, this is where Babylist comes into play. It’s genius. 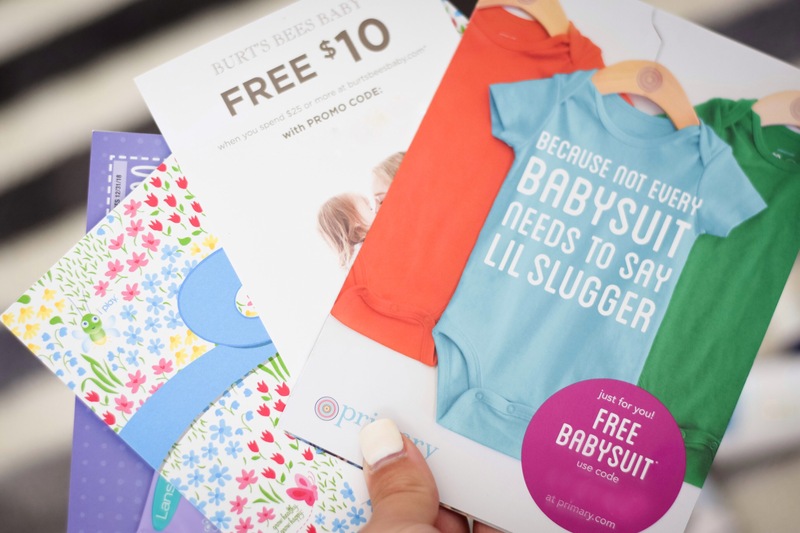 Babylist is a website where you can register for your items from any retailer imagined. I’m not lying. ANYWHERE. If you see a stroller you want from Nordstrom, add it. High chair and pack and play from BuyBuyBaby? Add it. Clothes and sheets from Target, put it on the list. Trinkets and baby gadgets most recommended from Amazon? Add it on Babylist! 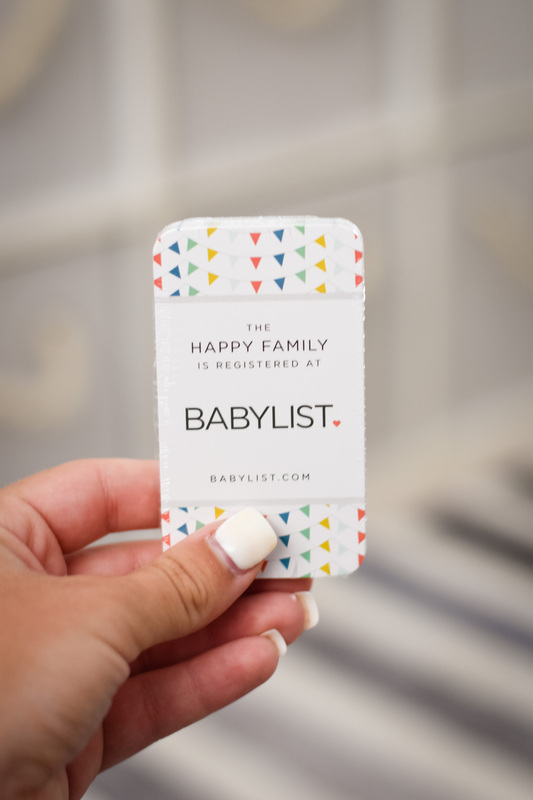 You can use the Babylist app or bookmark it into your browser for easy registering! 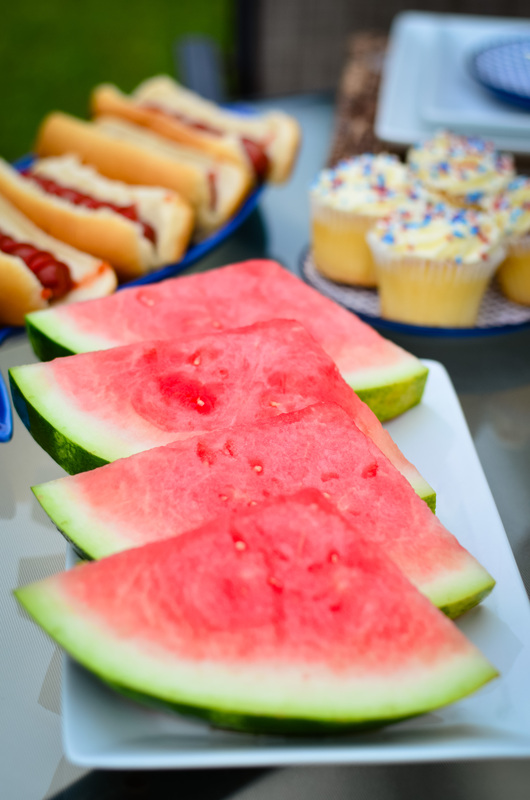 It works just like Pinterest and “pinning” your favorite items! Babylist also shows a breakdown of prices and compares the retailers so your friends and family can purchase the best deal! 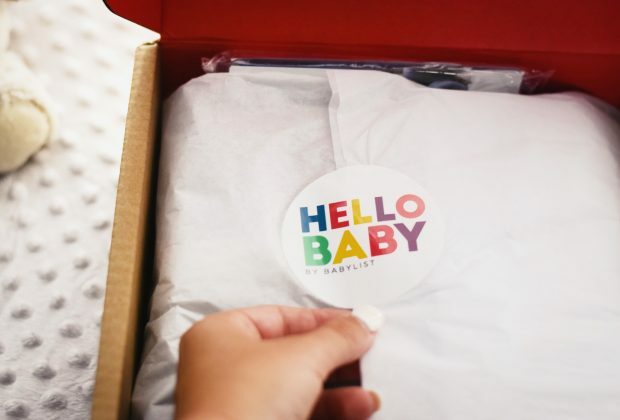 When you register with Babylist, you can qualify for their cute little Hello Baby Box as well! (I especially love the theme they have going here, as Hello Alley is having a Hello Baby! hehe!) 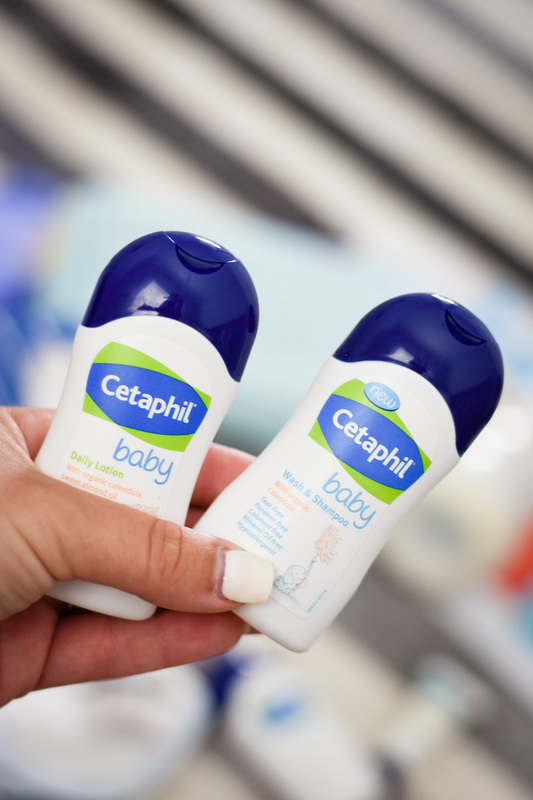 In the Hello Baby Box, pictured above, you’ll receive some products from great brands like Cetaphil, Lansinoh, Pampers and a cute little UPF sun hat! Do note that products can vary each month and restrictions do apply. 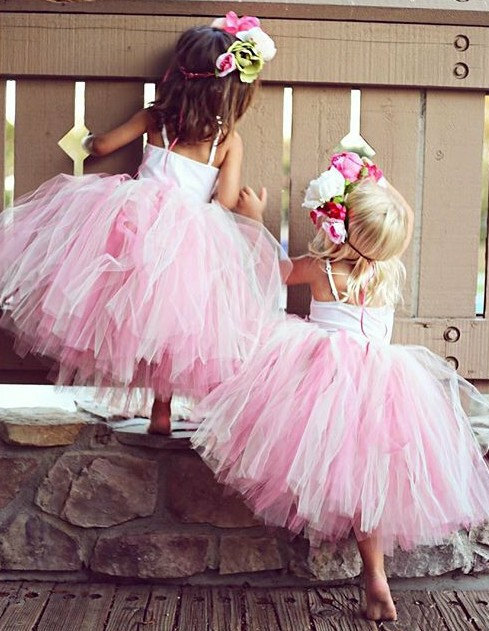 Babylist also offers guides and articles to help you get the registering party started. I SO SO wish I had known about Babylist sooner because I legitimately had the girl that signed me up for my registry walk around BuyBuyBaby with me all day because I was SO lost and overwhelmed. Babylist is so helpful for moms to be, and if I recommend doing one thing pre-baby shower, it is 100% this!! 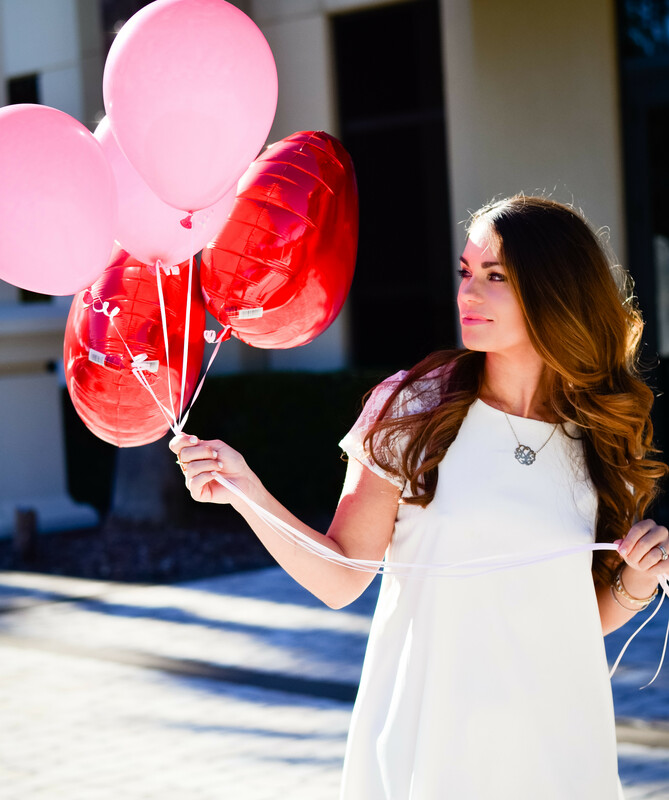 I hope all of you expectant mommas enjoyed this post! 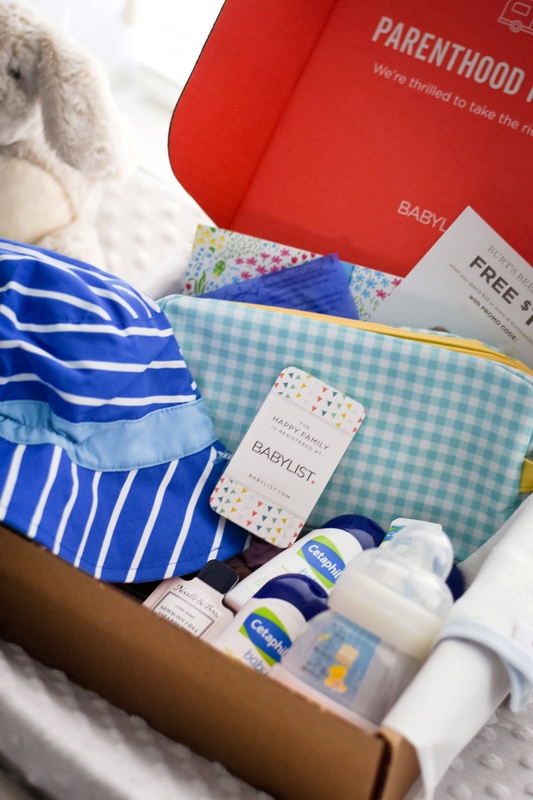 If you haven’t already, start your Babylist registry today and qualify for your free Hello Baby Box! 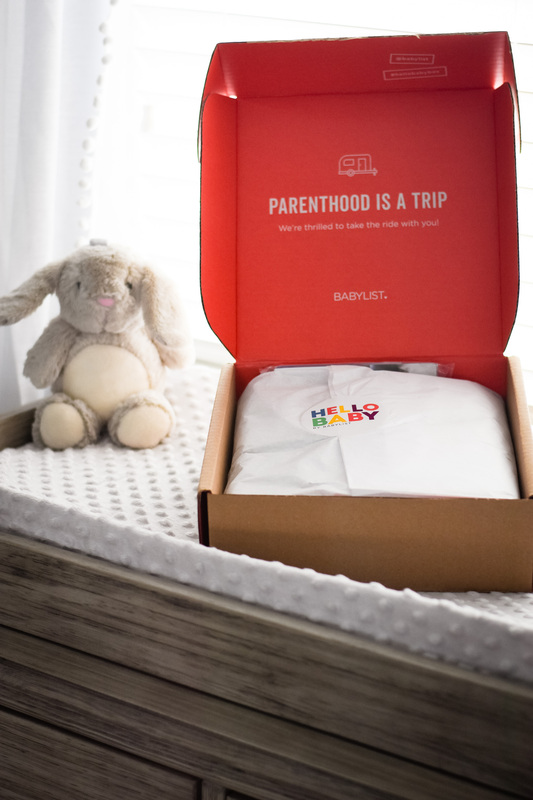 Thank you to BABYLIST for partnering in today's post. All opinions are my own.